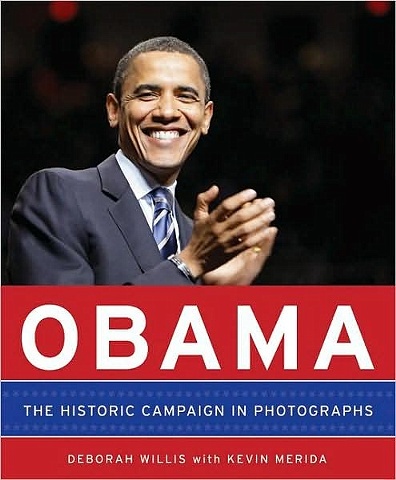 Through 150 striking color photographs, Obama: The Historic Campaign in Photographs charts the road to Barack Obama's nomination as the first African American to lead the presidential ticket of a major party. Announcing his campaign in Springfield, Illinois, on February 10, 2007, Obama stood on the grounds of the Old State Capitol, where Abraham Lincoln delivered his famous "House Divided" speech against slavery in 1858. During an eighteen-month campaign, from the snows of Iowa to the hunt for Democratic "superdelegates," this junior senator from Chicago confounded the party establishment and rewrote the playbook on modern presidential campaigning. This amazing collection of photographs captures the public and private moments of his journey, and offers a unique window into one of the great triumphs in American politics.